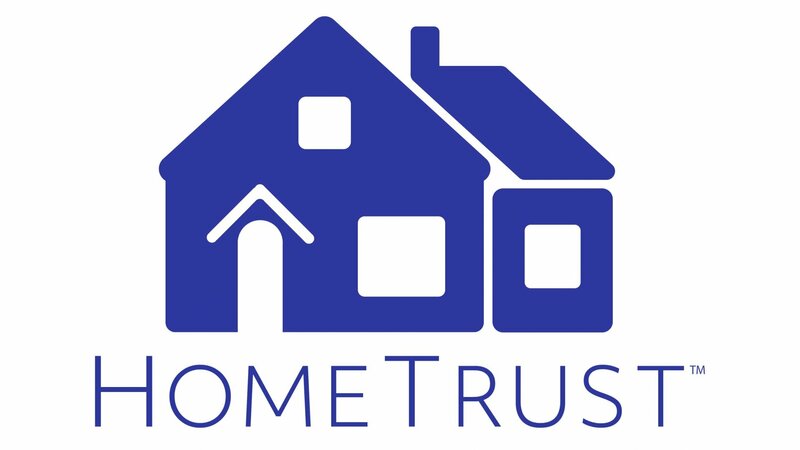 Contact Us - HomeTrust Buys | Need To Sell House Fast? Give us a ring at the phone number below or shoot us an email through the form at the bottom of the page. We’ll get back to you within 48 hours. If you need us quicker, make sure to call as we’re able to answer phone calls more quickly than we’re able to return emails – there are a LOT of people who want to work with us!